KitchenWare Station in a nutshell: KitchenWare Station provides the best commercial kitchenware including: commercial meat slicers, commercial meat grinders, bone saw machines, water boilers, food mixers and much more. We devote ourselves in providing high performing equipment to our customers by combining top quality materials with innovative yet practical designs. Our equipment aims to help our customers increase the quality, productivity and efficiency in whatever their line of work requires. KitchenWare Station, an advanced supplier of food machinery, leads in top production technology, creates reliable products, constantly pursues higher product performance, and produce innovations in the field of food machinery. We have a set of reliable product certifications, a strict detection system. When you are using KWS products, you are also enjoying the perfect balance between mechanical proficiency and operational simplicity. By cutting out all the middlemen and being the directly connected to our manufacturer, we have the advantage of being able to constantly make improvements to our model and therefore creating a more user-friendly experience for our customers. 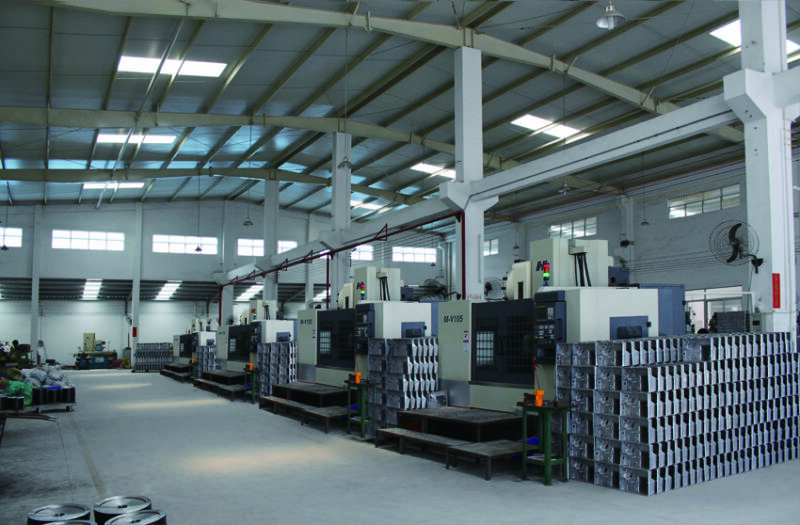 Our manufacturer has over 27 years of experience in developing advance appliance products that meets the needs of costumers globally. 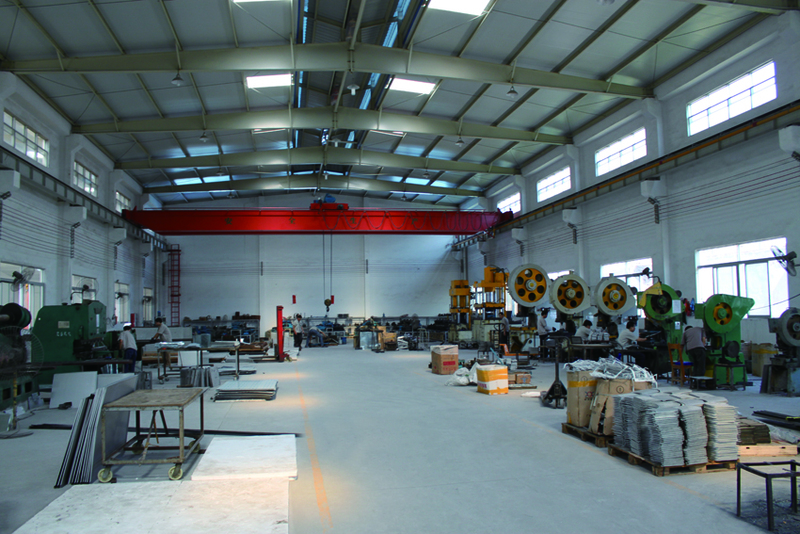 With an experienced production line we guarantee trustworthy products.